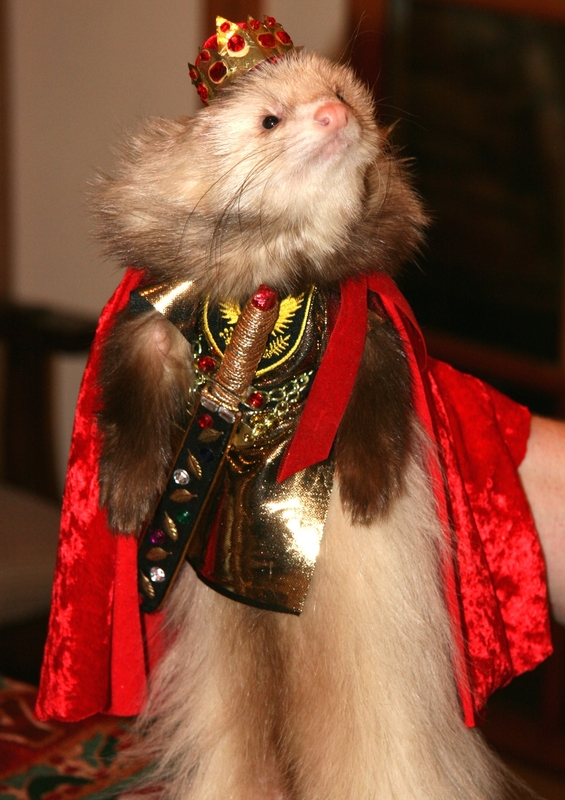 Welcome to West Coast Ferrets, California’s ONLY ferret rescue. We are dedicated to the health and well being of the world’s greatest little animals. Our meetings are open to all, not just members. 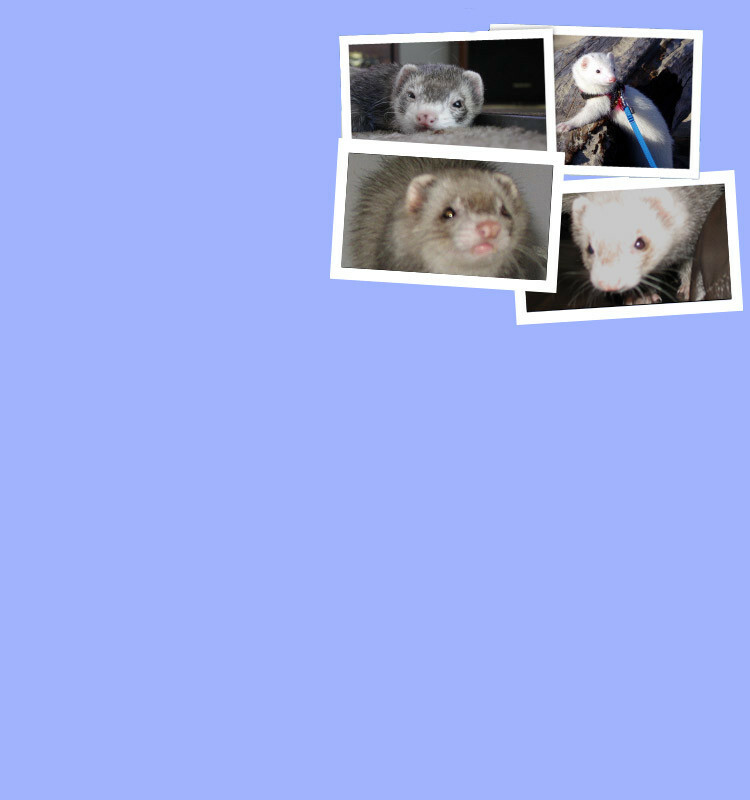 West Coast Ferrets is a 501(c)(3) nonprofit organization. Raising funds to help give rescued ferrets the help they need is as simple as shopping online via Goodshop.com. Everything you need can be found among the 5,000+ retailers participating in the Goodshop program. Enjoy savings with coupons for Amazon , Sierra Trading Post & Ferret.com , all while Goodshop donates up to 20% to our cause! Join iGive.com and have a percentage of your purchases donated to West Coast Ferrets. Choose from over 900 stores you already shop. A completely free way to help West Coast Ferrets. The pennies add up to dollars and helps us feed fuzzies in need.